Among Portland’s cutesiest strips, both Hawthorne and Belmont are bastions of young, urban fun. Both contain numerous coffee shops, eateries, breweries, ice cream shops, food carts and pods, and little hole in the wall dining joints. Equally, both are destinations for boutique shopping. Hawthorne is especially noted for its many important and retro stores, while Belmont smacks of trendiness with artisanal foods, handmade housewares and upscale clothing boutiques. 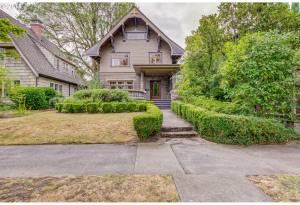 Homes in this area range quite a bit, from the single-family Craftsman bungalows that characterize much of Portland’s east side, to smaller condos and mini apartment buildings containing four or six units. Many of the single-family homes are pricier, often largely due to location, although the more expensive can still contain several bedrooms (sometimes four or five) as well as nice lot sizes and mature landscaping. 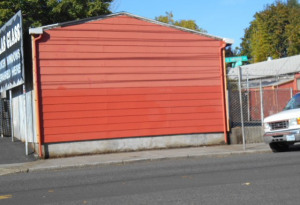 Composed of the two parallel streets whose names make up the neighborhood’s title, the area is one of the hipper enclaves in Southeast Portland. The neighborhood contains lots of both retail and residential, so the area is highly walkable. Inhabitants can find grocery stores, cleaners, libraries, schools, parks, community gardens and walking strips all within easy reach. Close to the Buckman, Sunnyside and Mt. Tabor neighborhoods as well as Hosford-Abernathy and Richmond, the area is culturally diverse and very liberal. 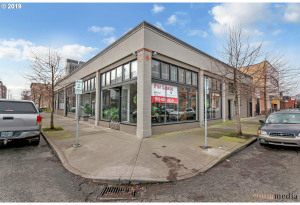 The vintage aesthetic infects many of the local businesses, a good number of which are locally owned and retain a distinct Portland flair. It is for this that many residents move to this neighborhood. Among Portland’s cutesiest strips, both Hawthorne and Belmont are bastions of young, urban fun.